I can’t thank those who made this EP possible enough. 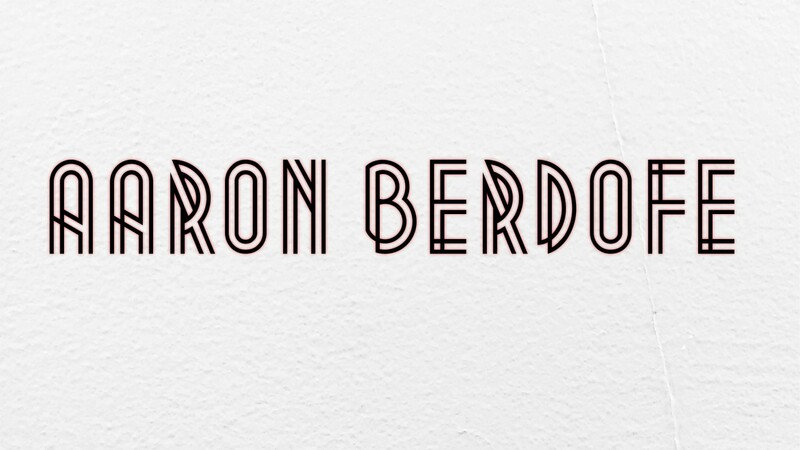 My band mates, Michael Johnson (Cello) and August Ogren (Drums/Mixing/Producing), and the additional musicians we brought on board with their talents and brilliant ideas that humbled me to no end: Leng Moua (Guitar), Sam Johnson (Sax), and Derek Rohlf (Violin). After you’re done giving it a listen and learning all the lyrics on YouTube which I’ve embedded below, please share. I hope these songs connect with you in some way. Travel can be an amazing experience, full of new people, new sensory envelopments, and new perspectives. In turn, when travel becomes an almost daily part of your life it starts to become straining. Your life is essentially on hold while you’re away from the place you call home. Your relationships: breakups, new loves, friendships, flirtations, all take on new facets as you are forced to wait to engage face-to-face and in some cases, miss things all together. 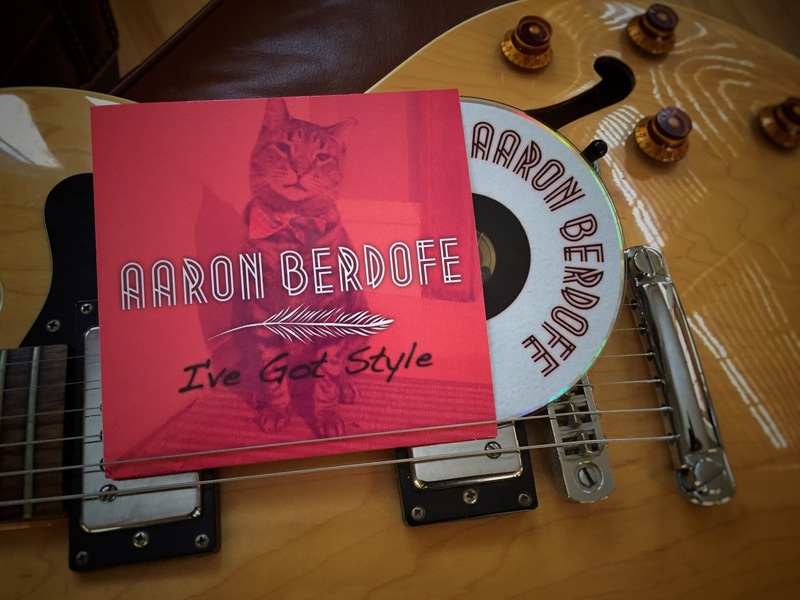 This songs of the I’ve Got Style – EP are all about the situations and emotions that result from a lifestyle of travel and trying to manage the human connections that keep us coming back home. This entry was posted in News and tagged album release, ep release. Bookmark the permalink.